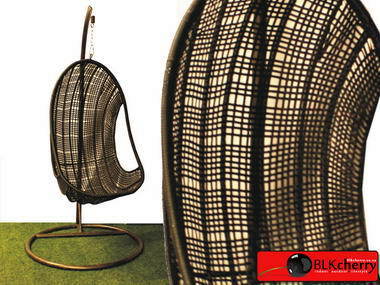 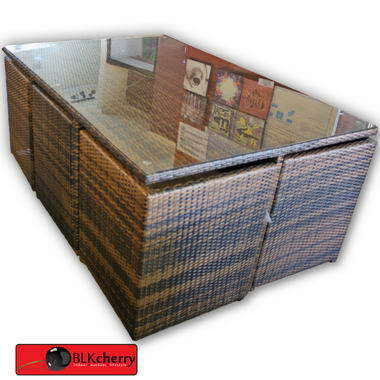 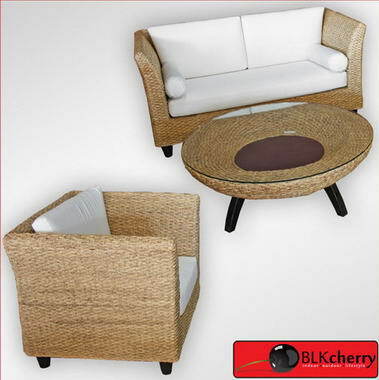 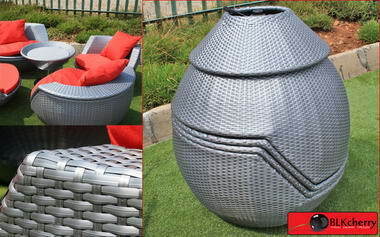 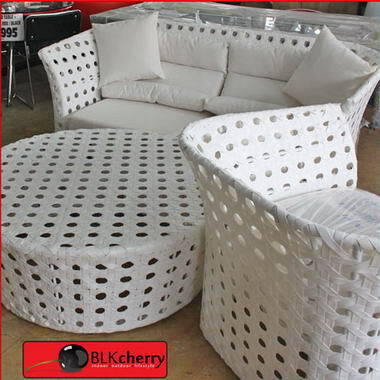 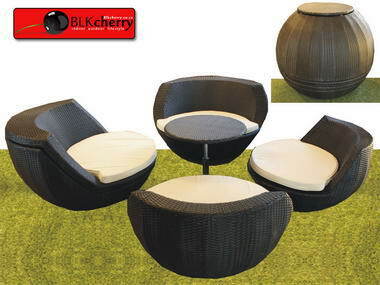 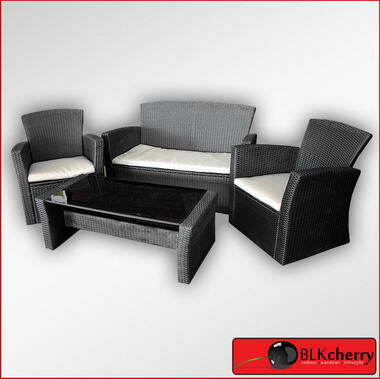 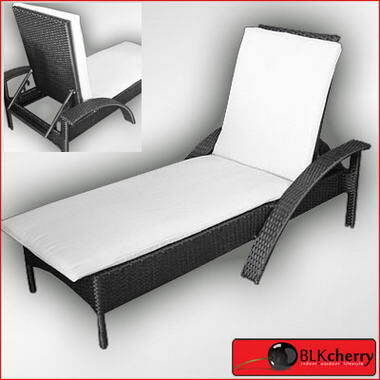 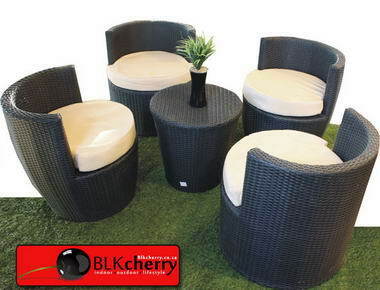 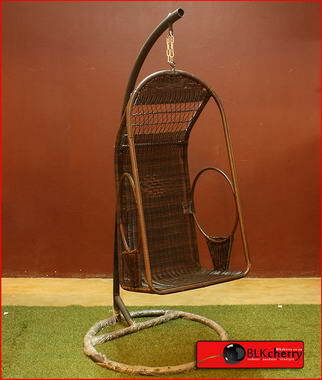 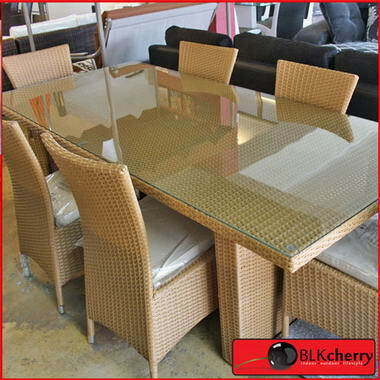 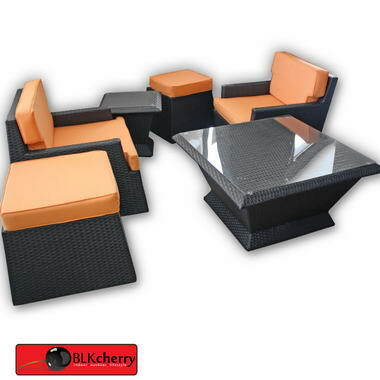 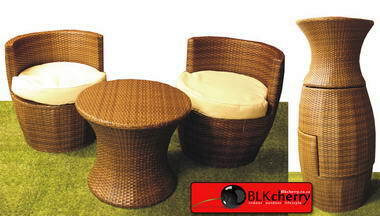 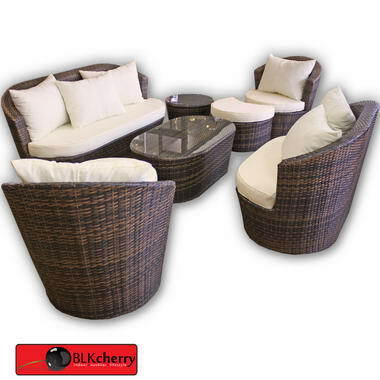 BlkCherry - BlkCherry all-weather rattan furniture presents itself with an application of effortless style, both indoor and outdoor, at the lowest prices in Southern Africa. 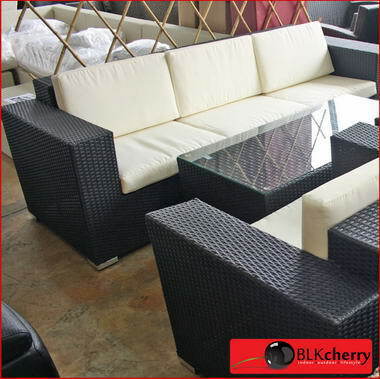 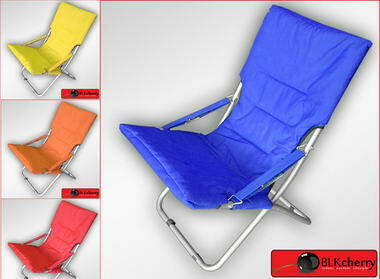 It's affordable luxury anyone can purchase. 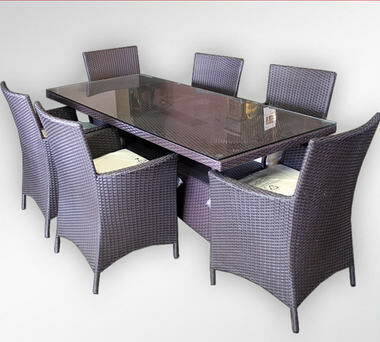 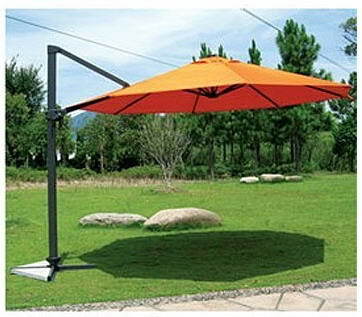 Water-proof and sun-resistant, the durable construction, hardwearing finishes and contemporary design complement bedrooms, guest rooms, dining and leisure areas.